Welcome to the True Edge Academy of Swordsmanship! Interested in medieval history? Ever wanted to learn how to swordfight? Looking for a fun way to get in shape? Here’s your chance to learn the martial arts of Europe. 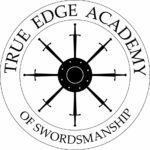 True Edge Academy of Swordsmanship is an organization dedicated to reconstructing the martial arts of the Middle Ages and the Renaissance. Using historical fighting manuals and authentic training weapons, we are rediscovering these lost arts. Please check out the About Us page for more information. 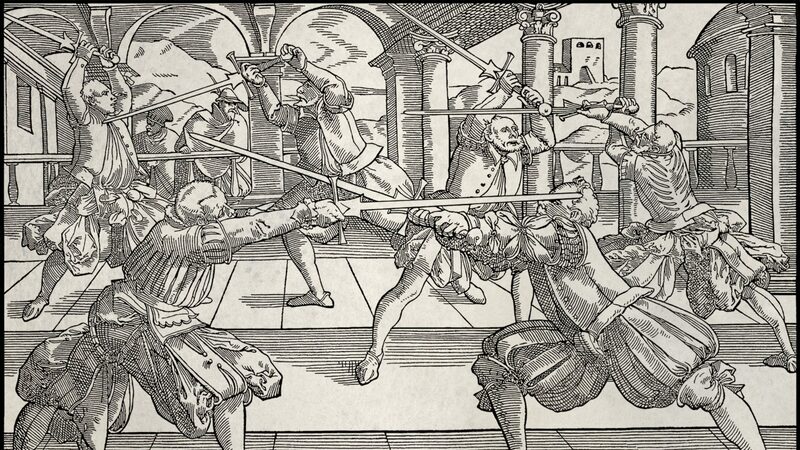 Areas of study include Longsword, Sword & Buckler, Messer, Rapier, Dagger, Grappling, Staff, Polearms, and more. Beginners are welcome! Check us out on Facebook, or drop by a class, to learn how you can get involved and join us in exploring these fascinating lost arts.